The Soviet invasion of Afghanistan in 1979 stunned the world and ushered in a new period of superpower confrontation. Research into Afghan society was severely curtailed, and the ability to research the Afghan resistance was non-existent. 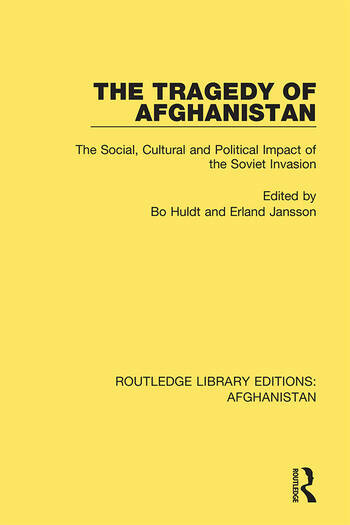 This book, first published in 1988, was the result of a Swedish seminar that focused on the results of the war on the people and culture of Afghanistan.